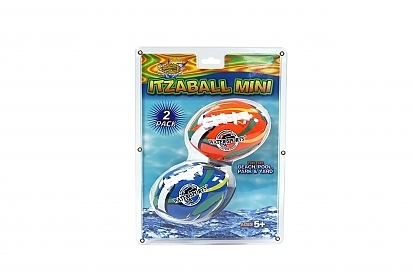 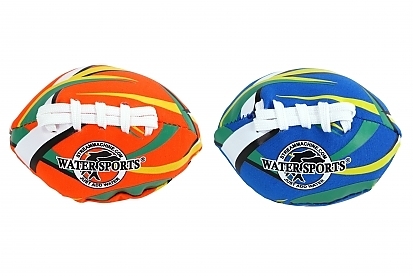 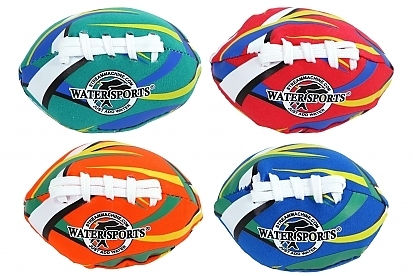 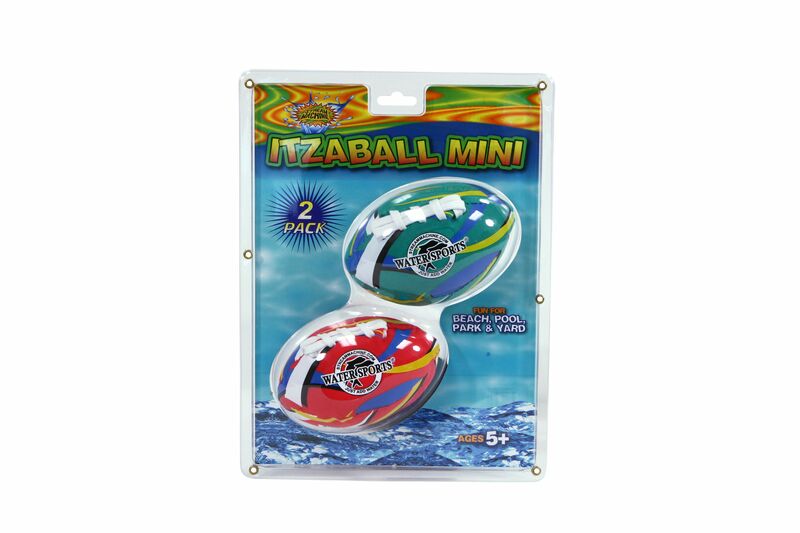 The Water Sports 82024-2 Itza Mini 4-Inch Football features a TPE shells with foam filling to hold water. 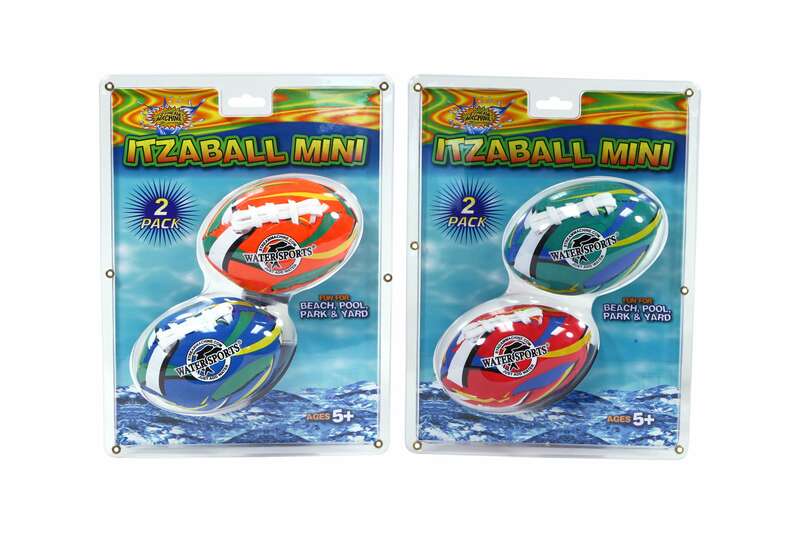 The 4-1/2-Inch length is perfect for playing in a pool, at a beach or in the backyard. Whether at the beach, in your pool or in the backyard, you will find what you need at an affordable price. 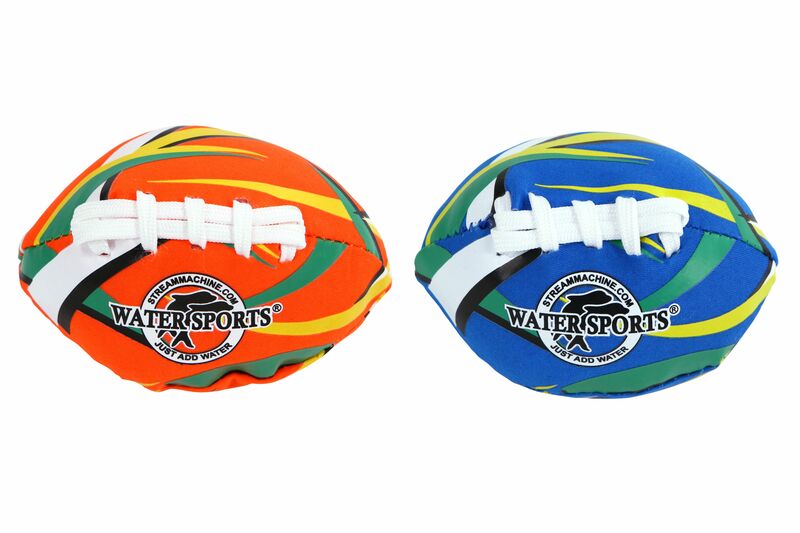 4-1/2-inch long football for pools and beaches. 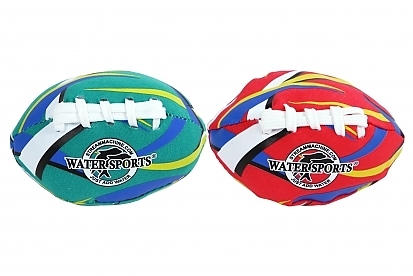 TPE Shell with foam filling to hold water. 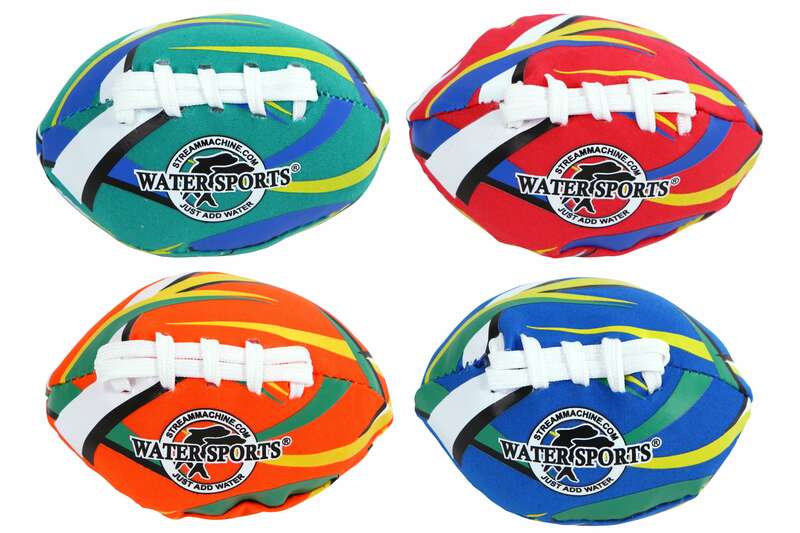 Great for pool or beach.